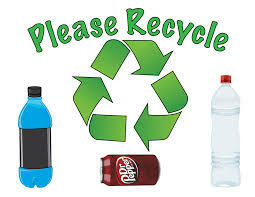 Every other Wednesday, 6th Grade Valencia Families will be by the front steps of the school at morning drop-off collecting bags of recyclable plastic bottles and bags of aluminum cans (clean and cans and bottles kept separate, please). 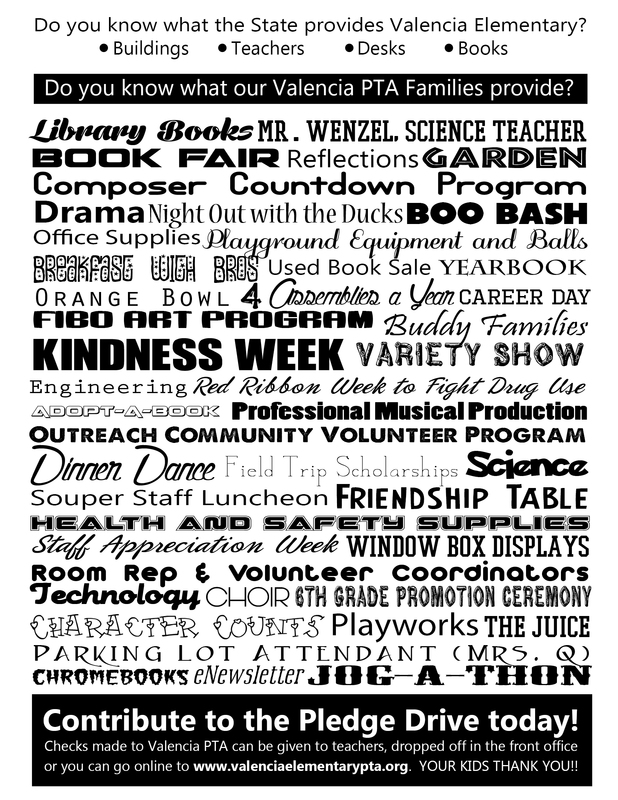 Proceeds go to support 6th grade events, to ensure all 6th graders get to participate in the fun, and a legacy project the students will complete to leave Valencia an even better place! This program is run by volunteers. If you can help, it would be GREATLY appreciated! Sign up here.